Welcome to On Point by SpeedLine. 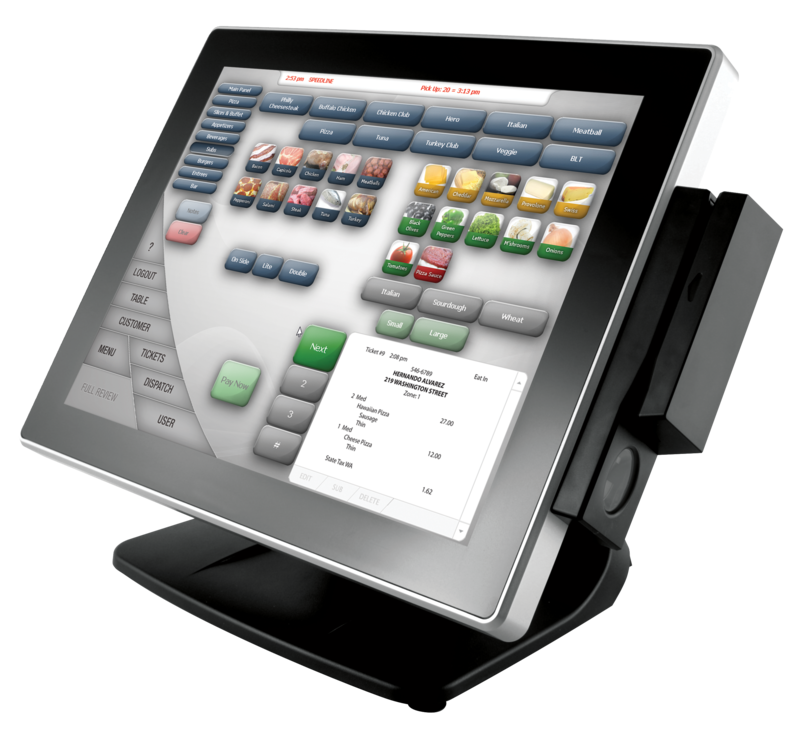 Keep up with the latest in pizzeria and payment technology. Join us as we explore pizza and delivery news and best practices. Franchise conference coming up? Top 5 reasons to attend. There’s a reason pizza and delivery chains are driving the biggest changes in restaurant technology. Pizza and delivery concept restaurants are different from other restaurants, and they have complex needs at the point of sale. 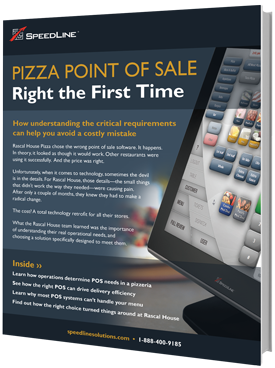 In this guide, gain the knowledge you need to choose the right technology fit for your restaurant. Designed by SpeedLine Solutions Inc.
© 2019 SpeedLine Solutions Inc.